The Regional round of the most awaited Karnataka Regional ICSE Quiz was hosted by Mitra Academy, Bangalore. 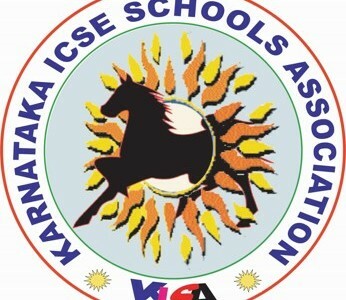 A huge turnout from ICSE affiliated schools across Bangalore which saw a tough battle on stage. The winners represent Karnataka in the National Finals.